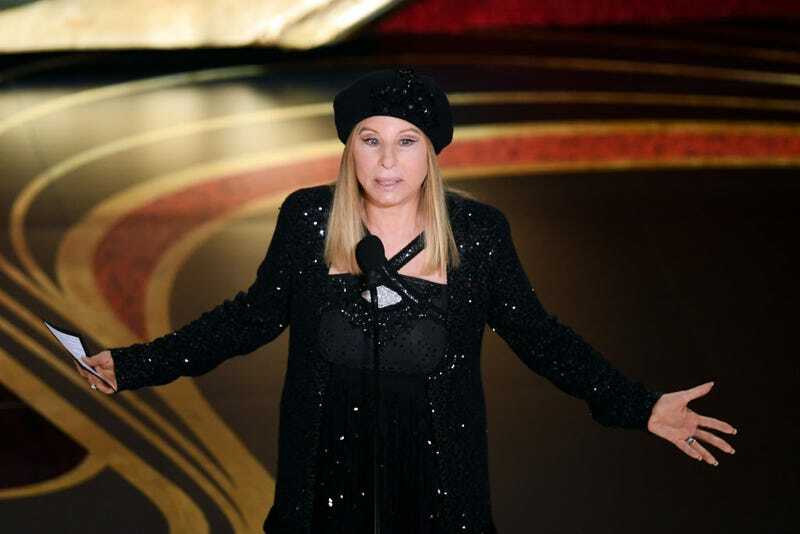 Barbra Streisand has always been loud. This week, she was loud and wrong. While she believes Safechuck and Robson, Streisand placed the blame on their parents. Leaving Neverland, the HBO docuseries that premiered at the Sundance Film Festival, contains hours of testimony to the abuse suffered at the hands of Jackson, which began while Robson and Safechuck were children. During the documentary, Safechuck showed off a ring from Jackson, which he described as their wedding ring.